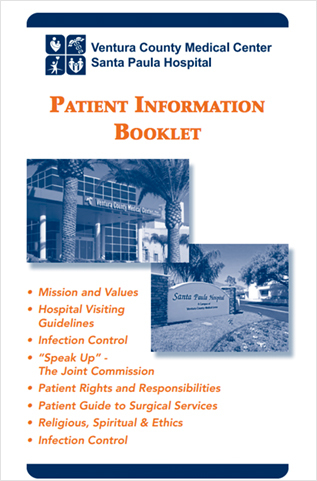 Ventura County Medical Center (VCMC) is a fully-integrated, comprehensive system of hospital, clinic and specialty services. The system provides access to high quality, compassionate healthcare to residents throughout Ventura County. While VCMC provides access to health care to all residents of our county, special emphasis is placed on providing access to care for the underserved and those facing barriers to access. Referred to as the “safety net” population, these individuals comprise over three-quarters of the care provided by VCMC. VCMC is noted for its renowned Family Medicine Residency Program and is distinguished as the only Ventura County academic teaching hospital with a residency affiliated with UCLA School of Medicine. VCMC is the designated Level II Trauma Center for the west county and is known for its extraordinary trauma team, which includes skilled and talented surgeons covering neurosurgery, orthopedic and general surgery cases.